A few weeks ago you couldn't switch on the TV without hearing about the royal baby. 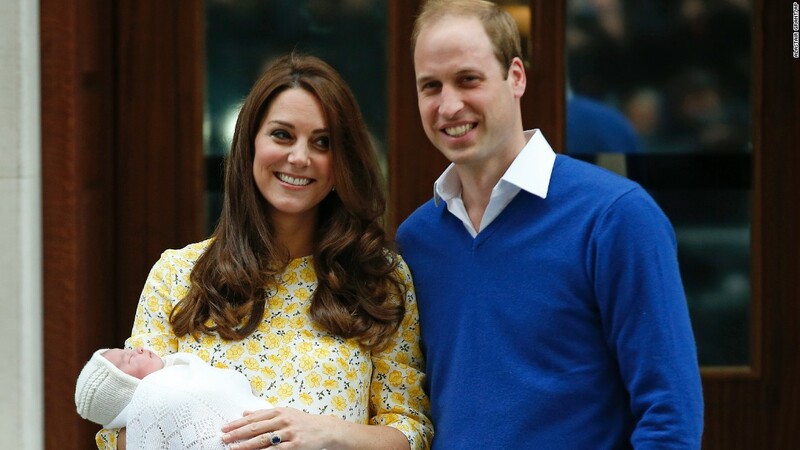 No one knew whether we'd have a new Royal Prince or Princess or even when the baby would be making an appearance. There is something really exciting about a new baby being born into a family and with the nation looking forward to the new baby, it was something we could all get behind. And then arrived Princess Charlotte - A Taurus woman who has the eyes of the nation on her already. I have no idea that her mother has already thought about the hopes and dreams of this new little one. We all want the best for our children and as a mother I know it is something that I think about often. Darcy is definitely the princess of our family and is treated as such. I want her to have a fantastic childhood and make sure I spend time creating memories for her to treasure. I know that as a mother, Kate will be wanting the same for Princess Charlotte. Yes, you could say that Charlotte has been born into a life of luxury but I believe that regardless of money, we all hope for the best for our children - health and happiness. I know when Darcy was born I started to think about what changes I needed to make in my life, in order to make sure that she got off to the right start. I wanted strong foundations and to see a good example to her. A new baby is definitely all about new beginnings, although this was something I didn't really understand until Darcy was on her way - then it was all about starting a new and doing what I had to do to make sure that she was safe, happy and looked after! Did you feel the same when you had a child? What new beginnings did you hope for?